The High School Racing season is from March to May and the month of October. Sponsored by the Northwest Interscholastic Sailing Association, this program is open to kids in 8th grade or above and is very low cost. The Corinthian Yacht Club supports the Ballard High School Race Team, and a mixed team made up of kids from other high schools and 8th grade. 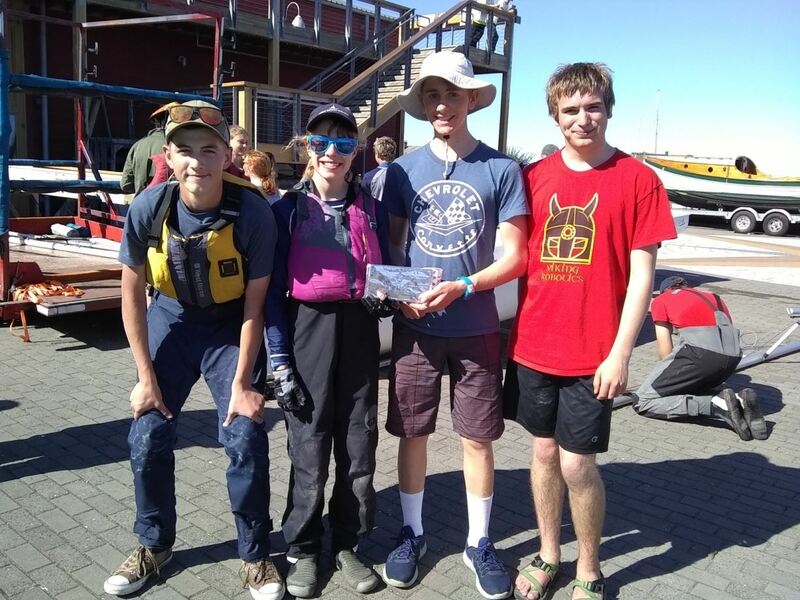 In 2018, the Ballard High School Race Team took 2nd place at the Port Townsend Open and 1st place at the North Regionals in Bellingham. The teams race on Flying Juniors (FJs) which are double-handed boats. New members are always welcome. Contact us at juniors@cycseattle.org if you are interested in participating in the High School Race season. The summer race season is supported by the The Sailing Foundation. Our sailors race Optis, Lasers, and FJs from June through September. The Northwest Youth Racing Circuit hosts the details for these events. Our race teams practice on a weekly basis throughout the summer. The sailors range from novice racers to experienced skippers. Our team welcomes any child who has sailing experience and is interested in sailing with us. Contact us at juniors@cycseattle.org if you have questions. 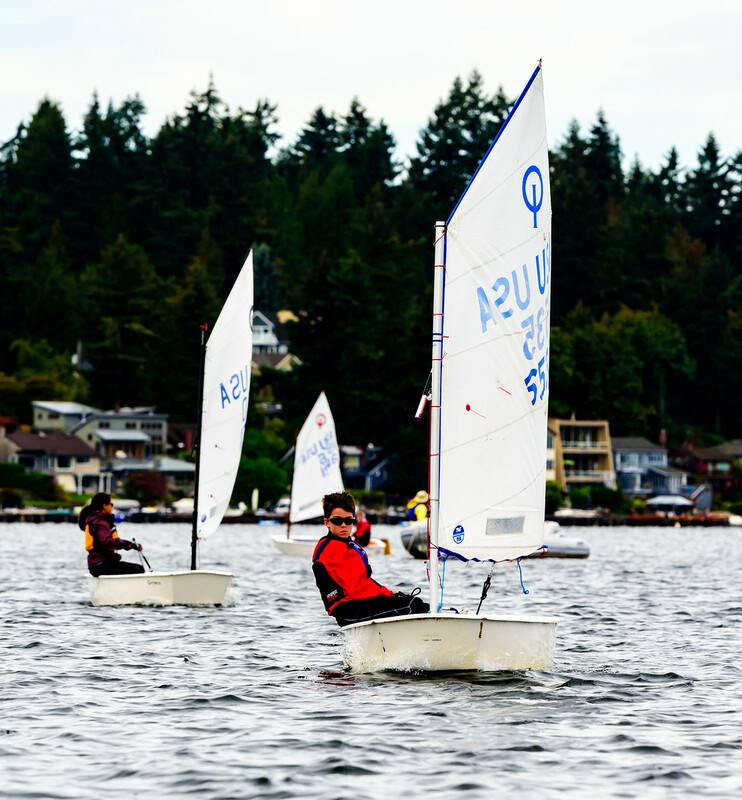 The Milfoil Dodger series is hosted in the summer by sailing organizations around the Seattle area. They are low cost events designed to introduce novice racers to regattas. Contact us at juniors@cycseattle.org if your child is interested in attending.